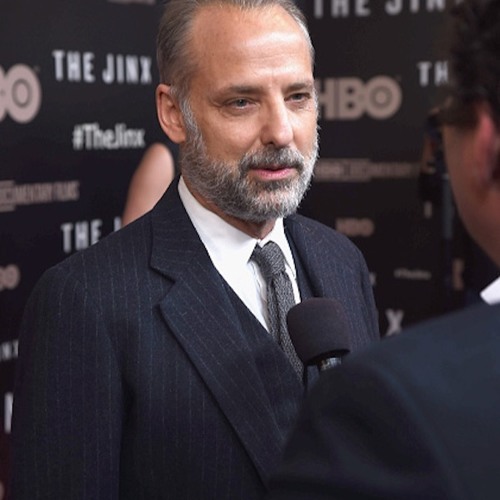 One of the breakout hits on TV over the past few years, is the HBO documentary series The Jinx: The Life and Deaths of Robert Durst and the writer and producer of this groundbreaking show Marc Smerling was speaking at MediaCon 2016. Ronan caught up with Marc at MediaCon, and Marc spoke about the quality of content on a TV has to be good to get people watching it, how storytelling has improved, as tv becomes more digital why we will soon have buttons in on screens in our cars and tv’s that we press to get the latest news and information. Marc also talks about Catfish another show of his which was ahead of the curve.